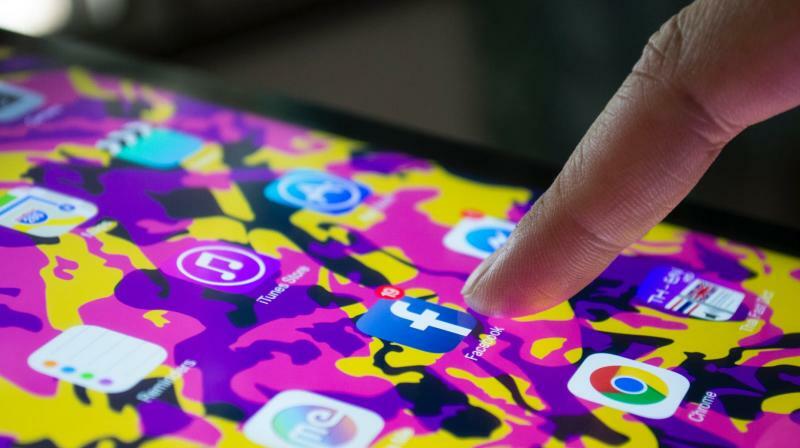 Two US senators introduced a bill on April 9 to ban online social media companies like Facebook Inc and Twitter Inc from tricking consumers into giving up their personal data. The bill from Mark Warner, a Democrat, and Deb Fischer, a Republican, would also ban online platforms with more than 100 million monthly active users from designing addicting games or other websites for children under age 13. The bill takes aim at practices that online platforms use to mislead people into giving personal data to companies or otherwise trick them. The so-called “dark patterns” were developed using behavioural psychology. “Misleading prompts to just click the ‘OK’ button can often transfer your contacts, messages, browsing activity, photos, or location information without you even realising it,” Fischer said in a statement issued by both senators. A website aimed at tracking dark patterns identifies behaviour, such as a website or app showing that a user has new notifications when they do not. Warner noted that Facebook Chief Executive Mark Zuckerberg, Google, and others have expressed support for privacy regulation. Facebook, Google, Twitter, and other free online services rely on advertising for revenue and use data collected on users to more effectively target those ads.